Context adds depth to your sound without unwanted coloration. The dry signal passes through Burr-Brown op amps and WIMA poly film caps in a 100% analog signal path. Context is a true bypass pedal. 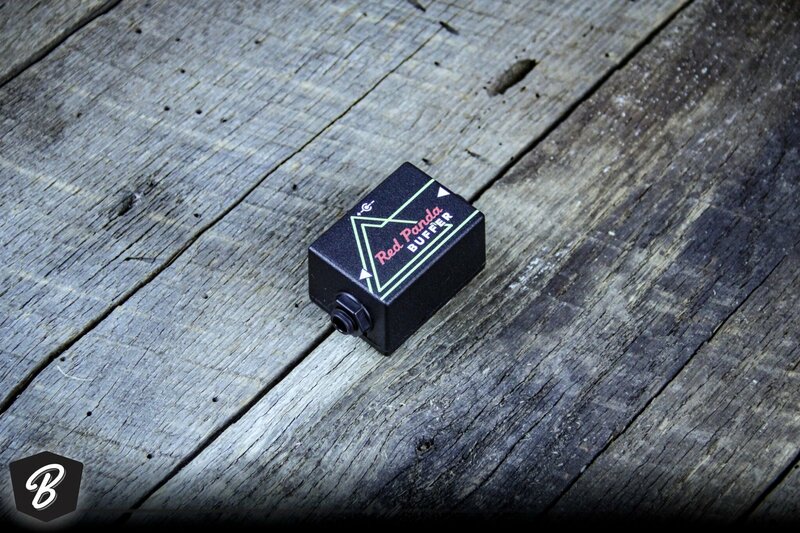 This pedal is produced using a combination of robots and hand built craftsmanship. We drill the enclosures in our metro Detroit workshop using laser cut templates for accuracy. Then we apply a dark navy blue textured powder coat and etch the graphics using a 60W CO2 laser. Laser etching gives the Context a 3D quality that changes with the light. Circuit boards are partially assembled by robots in an automated factory, then finished by us in house using through hole components.